Is it a pug? Or a bulldog? I guess that's up to you and your coloring skills. Either way, you can have this stinking cute little dog friend to play with tonight. 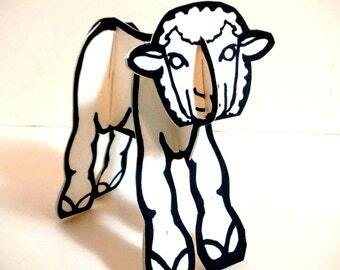 It's a self-standing, 3d paper toy unlike any you've seen. 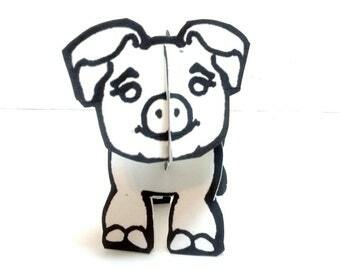 You can make this customizable paper figure and remake it endlessly. 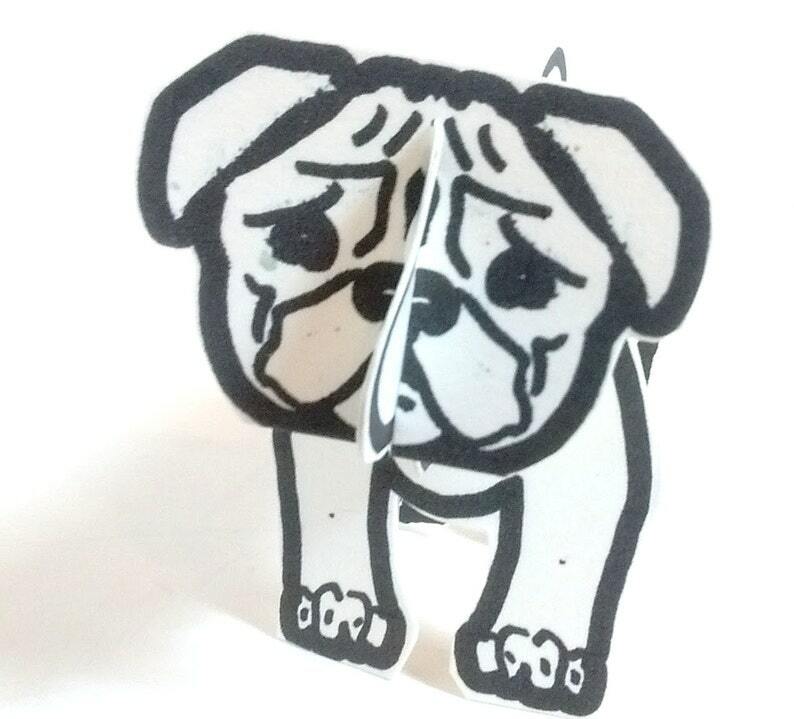 You can print, color, and assemble your first one in about fifteeen minutes. No special material or skill is needed. Buy once, and make many. Seriously addictive low-cost, low-tech entertainment.